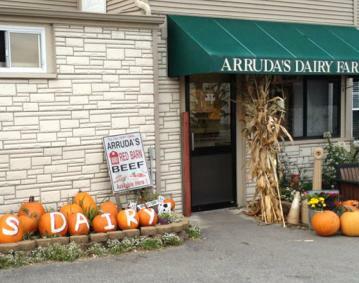 Local dairy farm in Tiverton, Rhode Island. Family owned and operated since 1917. 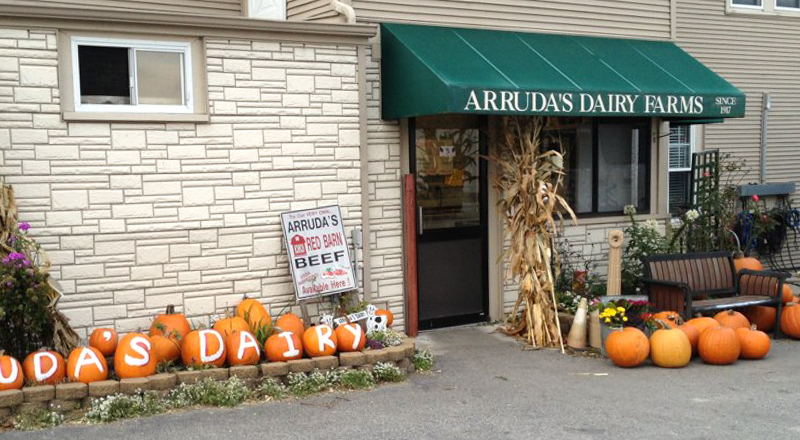 We sell a variety of milk made at our farm. Come by and check out the place sometime!